Teesnap, the fastest-growing technology company in the golf industry, continues to shatter company goals in 2018 signing 262 courses since May. The courses span 34 states with focused growth in Florida, Texas, Alabama and Wisconsin. 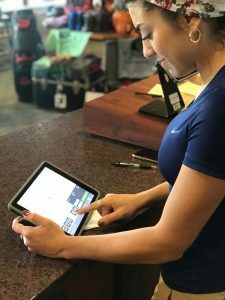 Golf courses in more than half the country are now harnessing the power of the company’s cutting-edge technology platform. No matter the state, the weather, terrain or climate, Teesnap can help any golf course owner work smarter, not harder. The secret to Teesnap’s astonishing growth? Enabling clients to leverage the power of data and analytics. 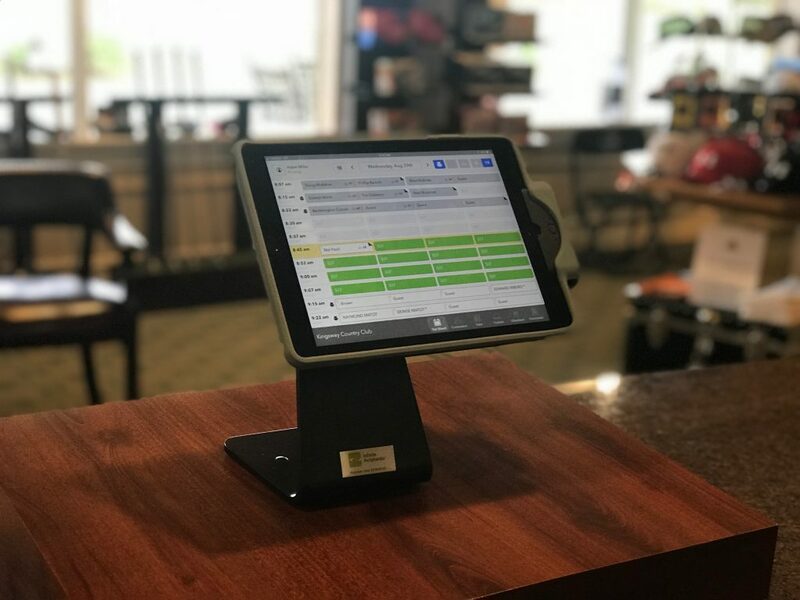 Teesnap provides valuable insights that are helping golf courses increase profits and player returns. The company is looking forward to an exciting 2019, with more growth, more innovation, and more golf course success stories.